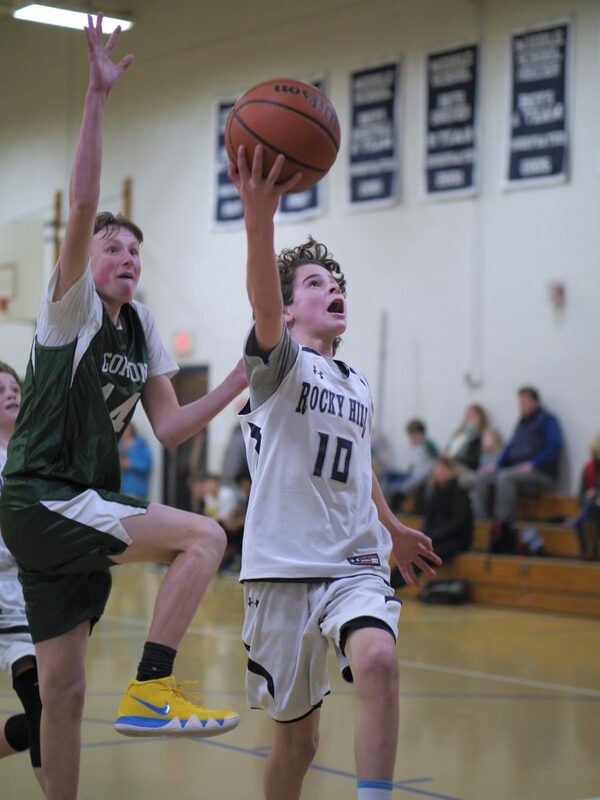 The Rocky Hill boys middle school basketball A-Team hosted San Miguel in the annual Land of Fires tournament. We ran a box and one with Derek Block shutting off their best player. Then we changed it up to a man defense to give San Miguel a different look. Hadley Martinez and Brennan Hill finished the day with four points each. 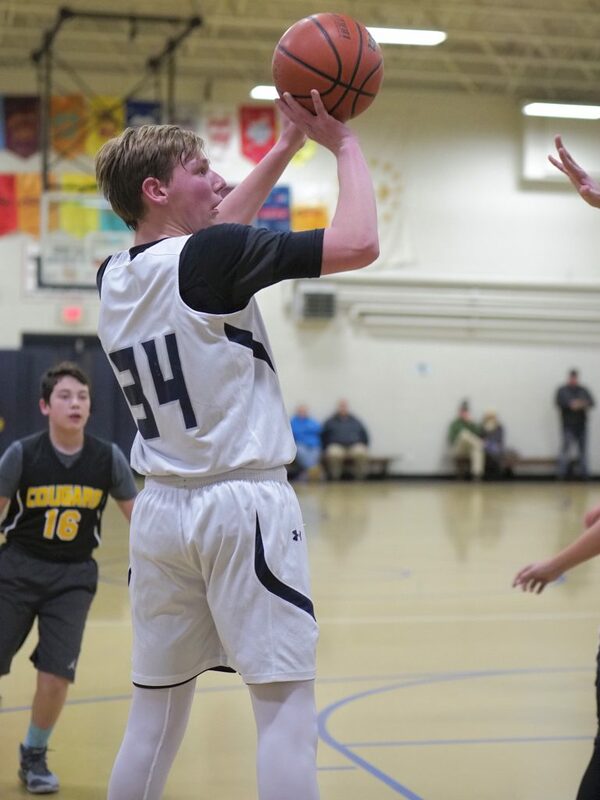 Will Hanney fired the boys up in the second half with a clutch two pointer off of an offensive rebound. BJ Kerachsky also scored two in the second half that kept the fire alive. Unfortunately it was not enough to beat San Miguel. The final score was 49-20. 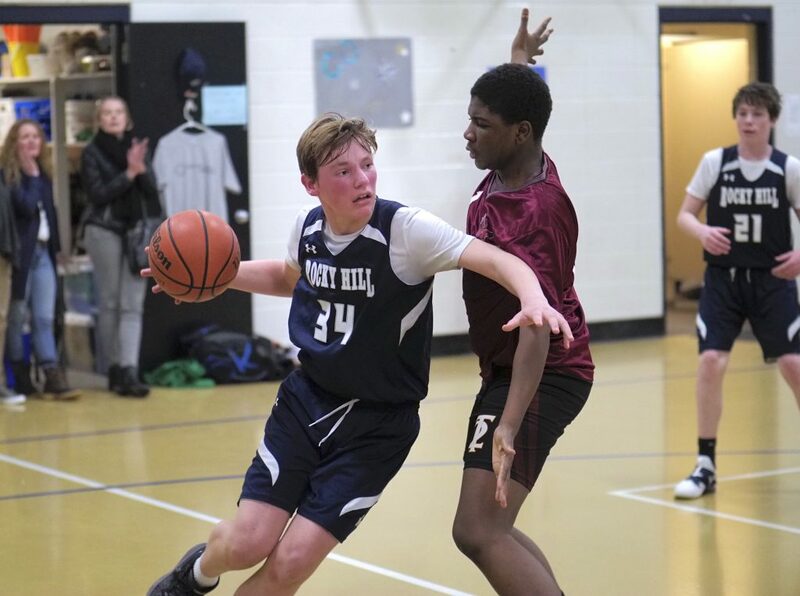 The Rocky Hill boys middle school basketball A-Team hosted Community Prep. in the annual Land of Fires tournament. We ran a box and one on Community Prep. Brennan Hill and Colin Zito both took turned guarding number 5. It created a disruption in their offense and have our boys more opportunities to force turnovers. 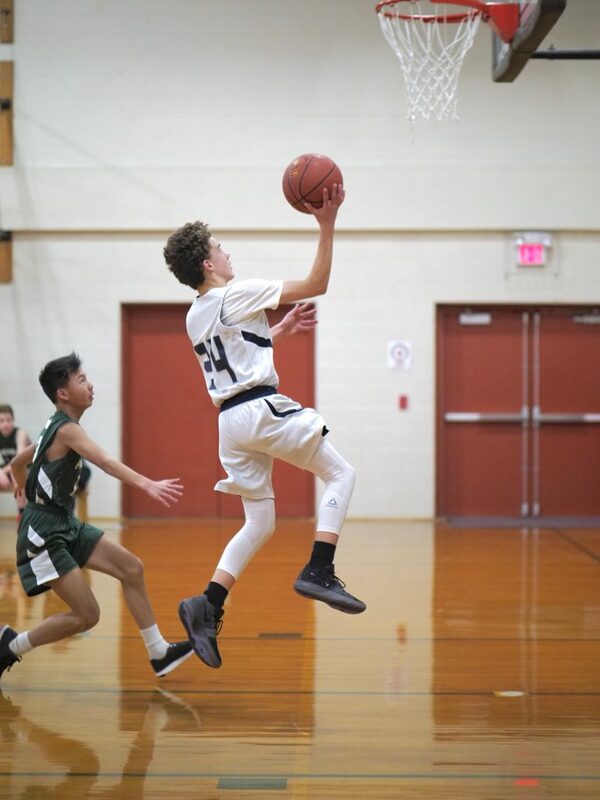 Alex Lehouiller started the boys offense off with a great three pointer early in the game. He finished the day with his season best ten points. Derek Block also finished with his season best, 18 points. Hadley Martinez finished with six points, Brennan three and Ben Lawson two. Overall the game was back and forth until the final minutes. The pressure from the press cause us to lose focus and turn the ball over. The final score was 39-38. 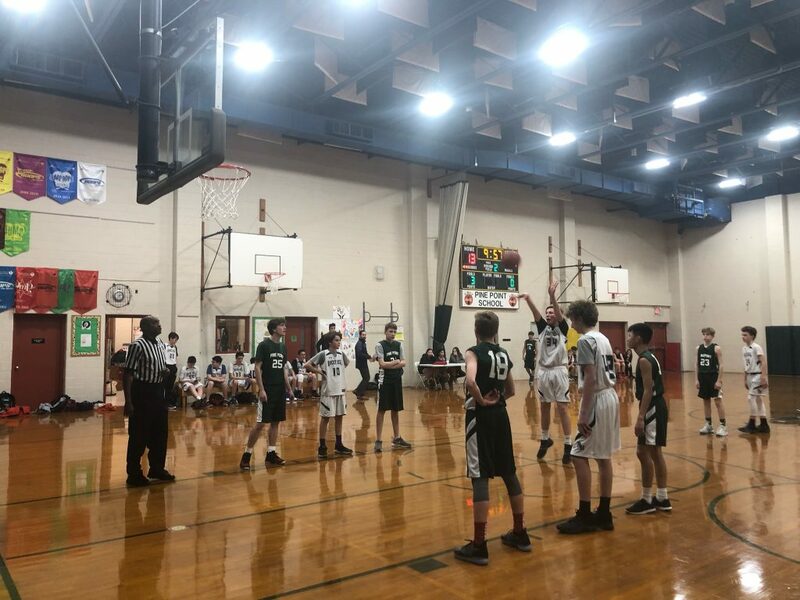 The boys middle school basketball A-Team hosted Times 2 for their final regular season game of the year. They fought hard on defense as they did their best to shut off Times2’s best player. Colin Zito and Brennan Hill shares the responsibility in doing so. Brennan finished the day with two points and Colin nailed a three in the second half to keep the boys fired up. Hadley Martinez also hit a three pointer and finished the day with a total of seven points. Andrew Corsi finished the day with two points. Derek Block and Ben Lawson were the leading scorers of the day each with eight points. Unfortunately it was not enough for Times 2 and the boys fell just short. 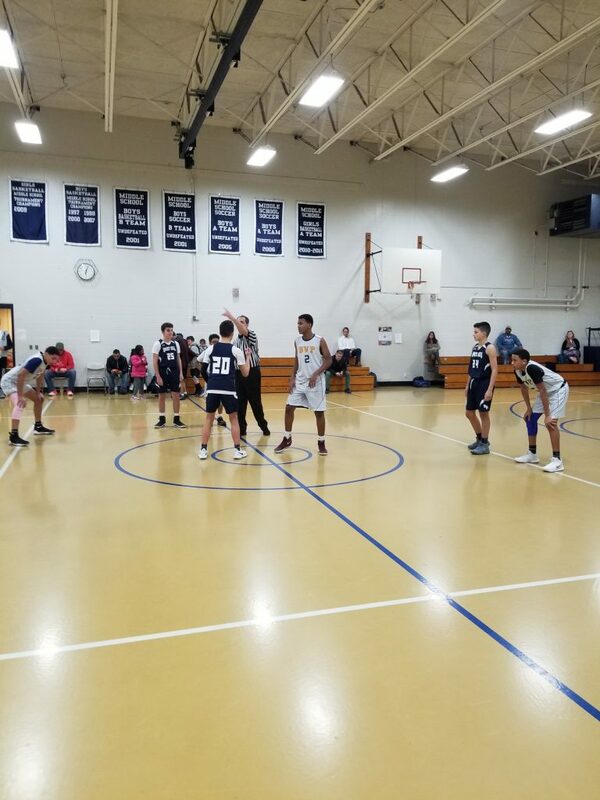 The Rocky Hill boys middle school basketball A-Team had a chance to meet the incoming sixth graders for next year. The A-Team introduced themselves and said something that they have learned and what their favorite memories are throughout their years of being on both A and B squads. We showed them our game day warm-up at first and then we showed them our workout before getting water. Then we split up into even teams and played a little round robin scrimmage. To finish off we played a quick game of knockout. 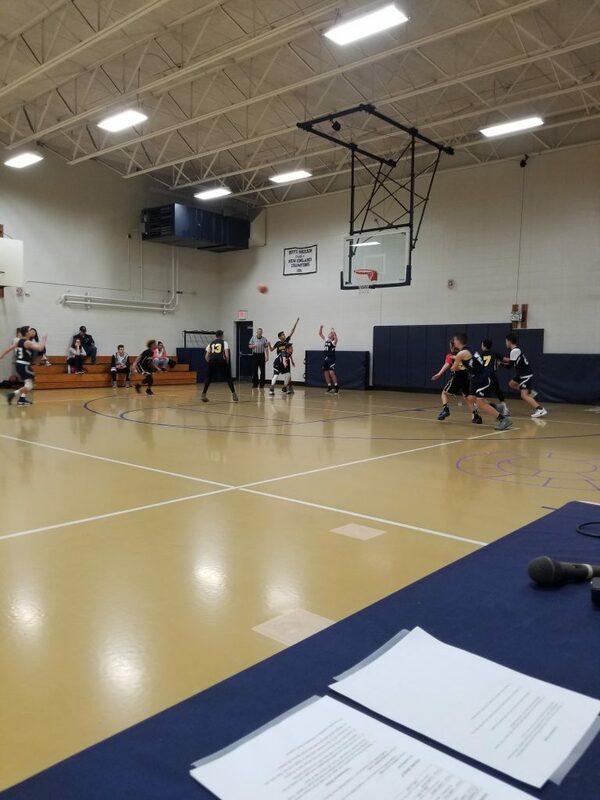 Overall the boys were able to show the incoming sixth graders how practices run and that they have enjoyed their time on both A and B teams. 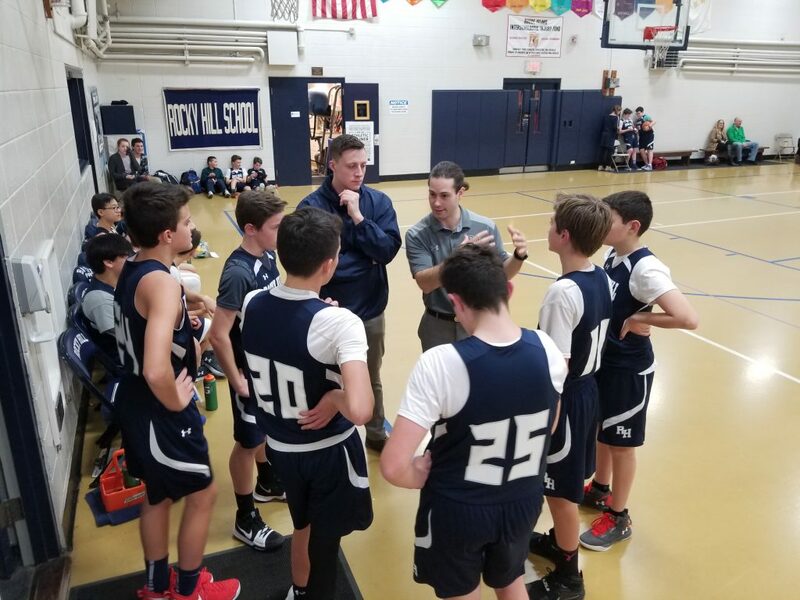 The Rocky Hill boys middle school basketball A-Team hosted Gordon for the second time this season. In the first half the boys scored 19 points and 16 in the second. Will Haney had a great two pointer and hit one from the free throw line. Will also had a handful of clutch rebounds. Ben Lawson also stepped up with his season best six points and a great block and few important rebounds. Alex Lehouiller finished the day with a steal, a block, and six points. Andrew Corsi had a great block and played solid defense. Hadley Martinez and Derek Block were our leading scorers for the day. Hadley finished with eight points and Derek with twelve. Unfortunately the boys were not able to hold on and lost 45-35. This was a great improvement from their first clash with Gordon. Opening game of the season! Derick Block and Hadley Martinez both were a serious threat down-low with multiple rebounds and points inside and outside of the offensive paint. Alex Lehouiller, Brennan Hill and Colin Zito worked the ball quickly on offense and played ferociously on defense with a handful of steals. 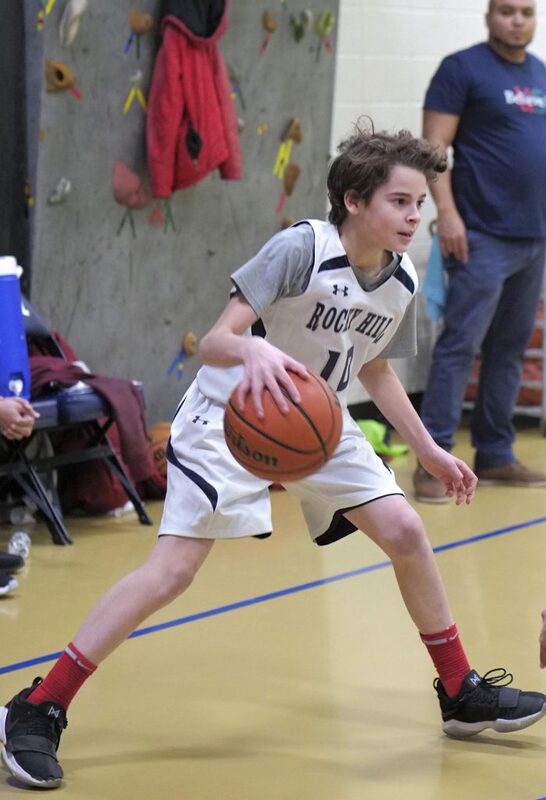 Alex had 2 points from the field and 2 completed shots from the foul line. Ben Lawson had 2 points, 2 blocks and a rebound. Brennan had 2 steals and a block. Colin had an assist and 2 rebounds. Next week, the boys will face Community Prep at home on Tuesday! 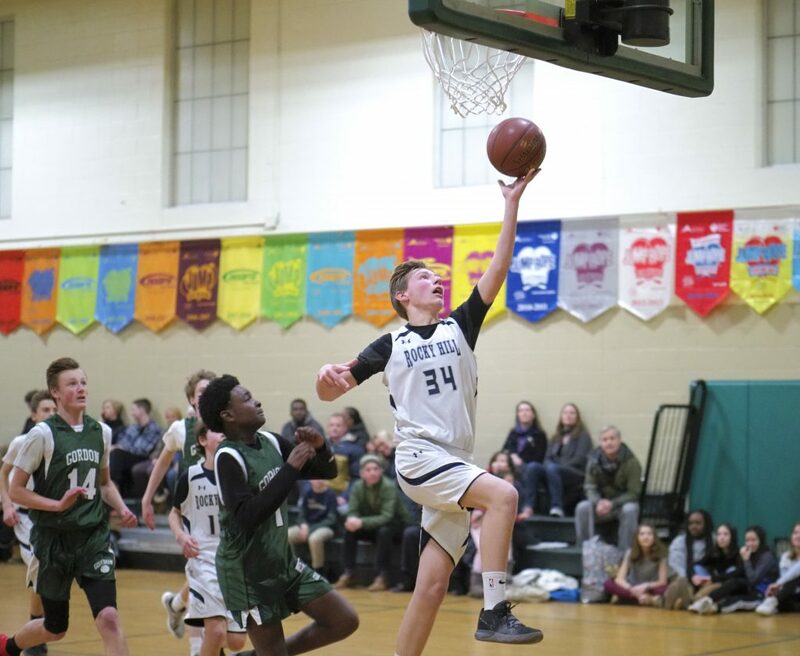 The boys pressed Community Prep well and forced multiple turnovers. Garrett, Drew and Davis led the team in steals. Fine led the team in rebounds and had four points. Drew also stepped up big on defense and was a big rebound contributor as well. Davis lead the team in scoring and was effective from the foul line. The boys won and advanced. The final score was 25-18. 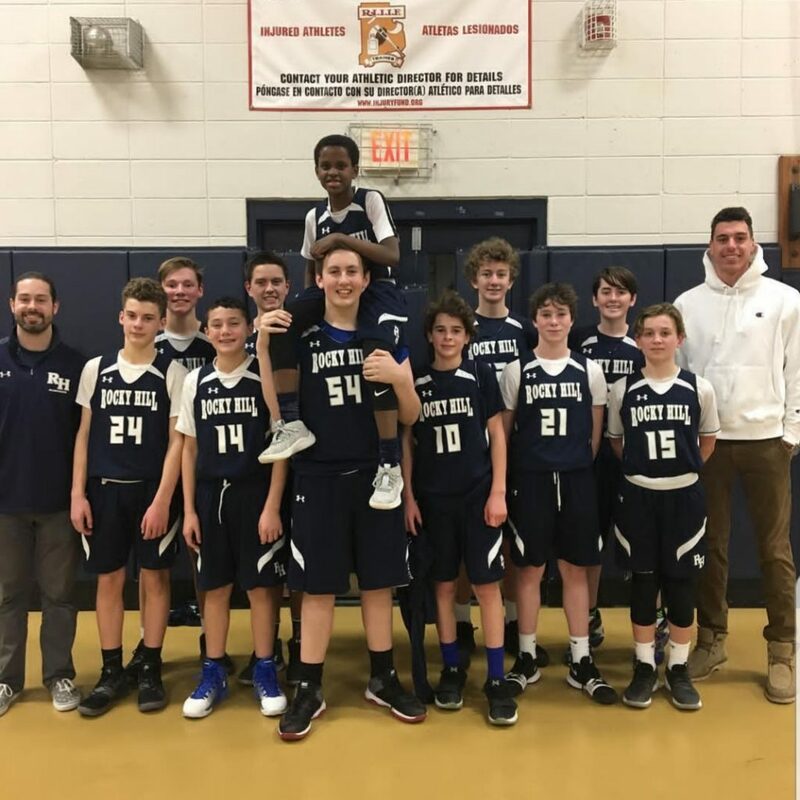 The boys played Blackstone Valley Prep in the final game of the night. We changed our defense early on because BVP was getting the ball in low to their big man. We were able to neutralize that area but then it opened up a vulnerability at the arc. The boys handled the press as a team and get the ball into the paint on offense. Marshall and Corsi finished the game with three steals and four points. Fine played tough on offense and defense when we needed it. Sonny and Anand had two points and two rebounds. The boys were not able to hang on but they played hard until the final whistle. The final score was 25-35. The boys played San Miguel at home. San Miguel pressed early on and the boys were able to break it. Davis Lee and Garret Corsi handled the ball well in key situations. They and found Bennett, Drew and Hadley down low for easy lay ups. The first half the boys trailed by ten. Sonny hit a long three early in the second half to fire the boys up. Jay and Jack each had three rebounds and four points. Anand and Bennett both had four points and two steals. Drew had three blocks, eight rebounds and six points. The boys finished the day with 20 points and held San Miguel to only 42. The final score was 42-20.